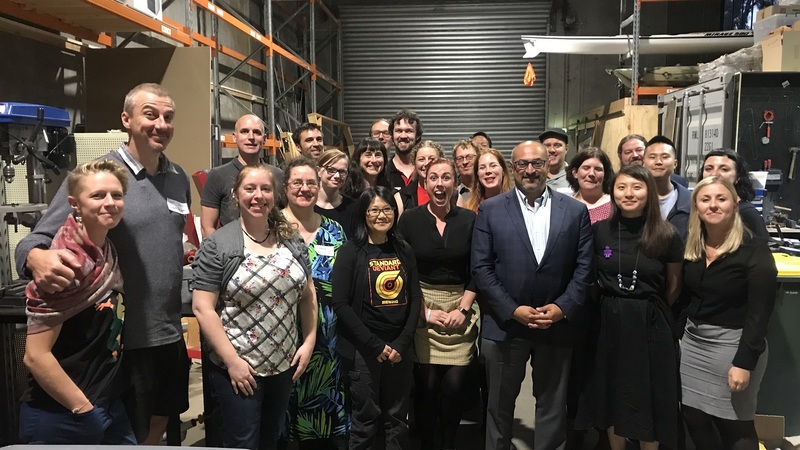 The STA Member Benefits Program provides members with access to a range of benefits designed to support science and technology associations, societies and other organisations, including discounts, training and exclusive offers. STA recently appointed Scientell Pty Ltd as a communication partner in the Member Benefits Program. Scientell specialises in planning and implementing communication strategies for scientific, environmental and technical agencies. Their staff are experienced at writing and content development, communication planning, editing, video production, media liaison, workshop facilitation, and delivery of training. Their work entails distilling technical information for non-scientific audiences – especially policy-makers, industry leaders, young people, and specific stakeholder groups – and disseminating the resulting products via the media, social media, or in a brochure, booklet, book, website, video or other format. For more information on Scientell’s services, see scientell.com.au/projects. Scientell offers a 15 per cent discount on its standard rates for work booked through STA, as well as a one-hour, one-off online media skills session free to STA member organisations. 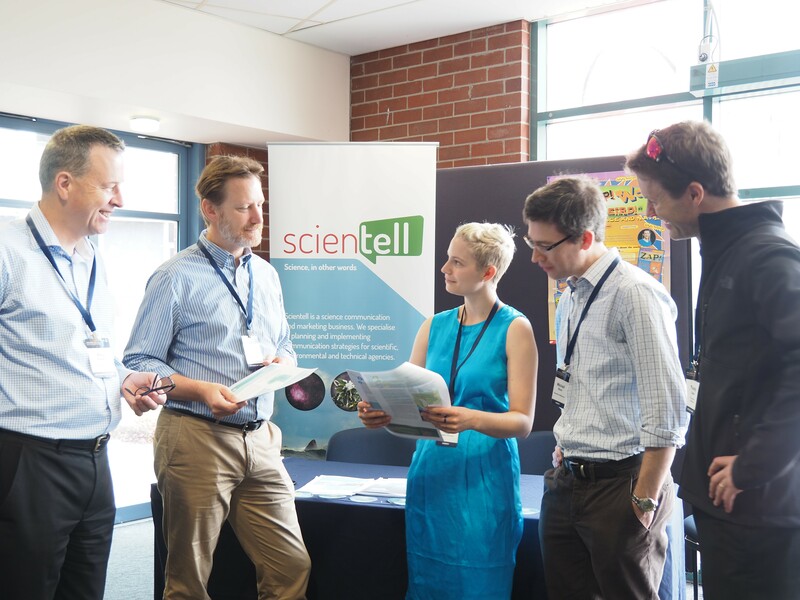 To access Scientell’s services or those of other STA Member Benefits Program agencies, please contact Events and Membership Manager, Mitchell Piercey via email or on (02) 6257 2895. For more member benefits, click here.